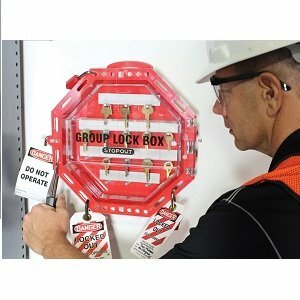 Master Lock S3500 Permit Control Station includes the S3501 Permit Display Case and the S3502 Wall Mount Group Lock Box. 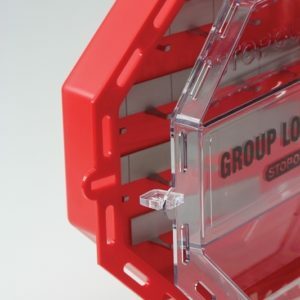 • Permit display case holds letter-size documents and other paperwork up to 11-3/4in x 16-1/2in (297 x 420mm). 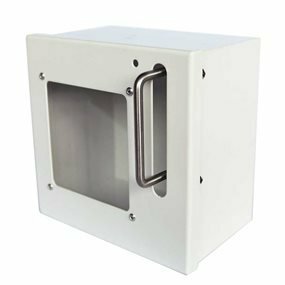 • A clear, impact-resistant window allows users to view and protect permit documents. 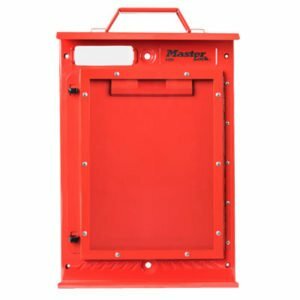 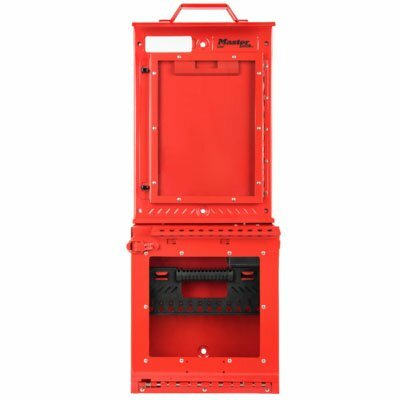 • Case is sealed to help prevent water damage in outdoor applications or during cleaning, and includes a carrying handle. 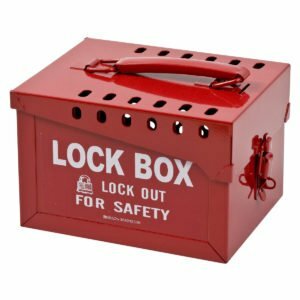 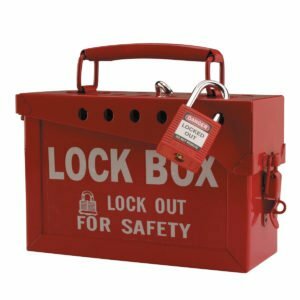 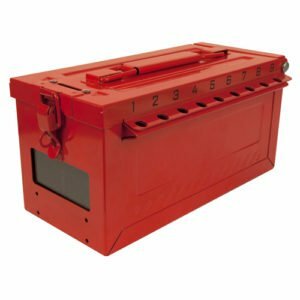 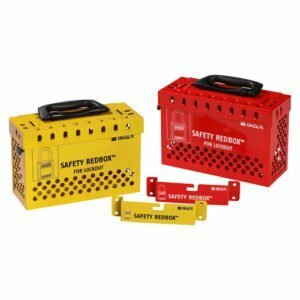 • Group lock box contains a 12-lock hand caddy and removable key cup. 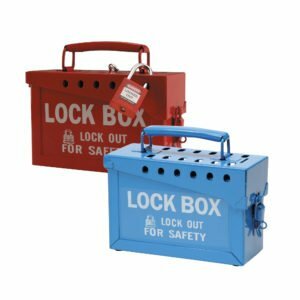 • Includes 12 exterior lock holes for personal safety locks, plus a hole in the latch for the control lock. 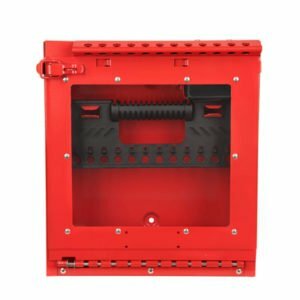 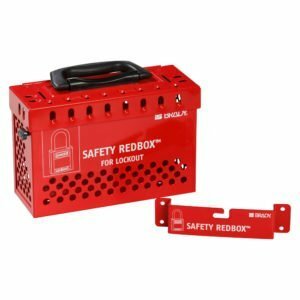 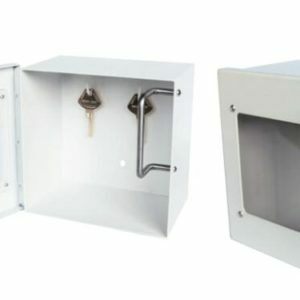 • A clear, impact-resistant window allows users to view locks and secured key(s) inside the box.